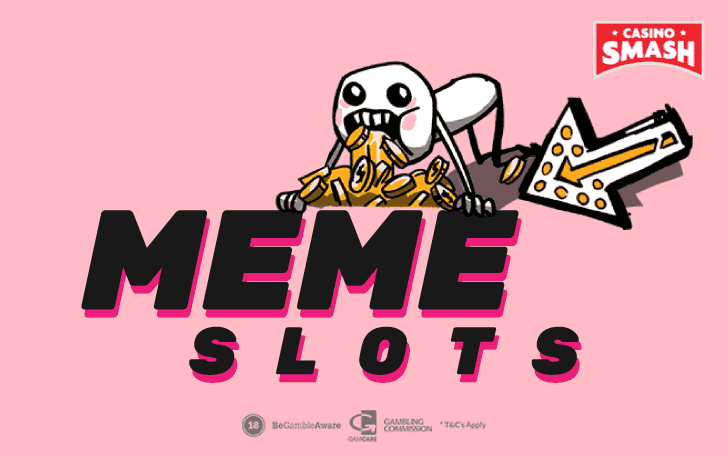 Can't live without memes and have a soft spot for Slots? You've come to the right place! Since the dawn of the internet, memes have been a huge part of our cyberculture. Naturally, Slot developers took this idea by the horns and created a bunch of meme-themed Slot machines. That’s why today you have two meme Slots to discover: Meme Faces and PandaMEME by MrSlotty, a small Lithuanian developer. They have already impressed me with their Slot machine. Will these two games live up to the same standard? You will love Meme Faces if you have an affinity for the good old rage comics. However, if you’re more of a modern-meme guy, you might find this concept a bit cringeworthy, as all the meme faces here are extremely outdated. On the bright side, this wasn’t the original intention of the Slot. I suggest to cut it some slack, as this game was created in 2014 when these rage comics where still on the rise. Now, let’s talk a bit about the gameplay. I’m glad to say that the Meme Faces Slot is a nice one to play. Well, let’s start from the fact that this game is fast-paced. You don’t need to wait for an eternity for the reels to stop spinning, as you can stop them anytime you want. Also, there’s a possibility to set the Slot on the Speed Mode, which will let you get the results almost instantly. Secondly, every winning combination is animated, and this spices up the game quite significantly. Lastly, Meme Faces is very easy to play. Sure, those who prefer modern Slots like might see this as a disadvantage. However, those who have a soft spot for classic fruit Slots will appreciate the fresh simplicity of Meme Faces. Have you ever played a Slot before? If the answer “yes”, then playing Meme Faces will be an absolute breeze. By the way - even though you can adjust the paylines of this Slot, I don’t suggest doing that. Just leave the game at the maximum of 25 paylines. You can alter your bet per line all you want, but lowering the number of paylines will just significantly reduce your chances to win. So, even though it’s possible to bet as low as €0.01 on Meme Faces, playing with 25 betlines will result in a minimum bet of €0.25. Take a look at the image below if you’d like to see the Slot’s payouts for different symbols. 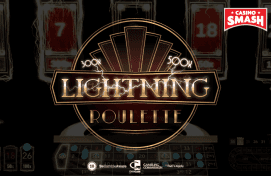 Here, all the wins are written in coins, and the game lets you win from 10 to 2,000 per spin when you collect from three to five matching symbols on a payline. Just keep in mind that three or four Wilds won’t get you any win - they will only replace other symbols. However, five Wild Sevens will get you a win of 2,000 coins. You will find one bonus feature while playing the Meme Faces Slot: the free spins bonus. At first, getting three Scatters for a single free spin might seem over the top. Luckily, the game is not stingy with bonus symbols, and you might get a bunch of cherries pretty often. Now, let’s talk about the other meme Slot - the PandaMEME Slot machine. Even though this game has the word “meme” in its title, it has nothing to do with memes whatsoever. Sure, the panda drawings are cute - but they have never been seen on the internet before the release of this Slot. Graphics aside, PandaMEME is identical to Meme Faces. The RTP (Return to Player) index of 94 percent, the payouts, even the betting - there is not a single thing that would make PandaMEME different from the rage comics Slot. Meme Faces and PandaMEME are two fun Slots to play when you’re in a mood for something silly. However, design-wise, I prefer Meme Faces, as this game is really all about memes. Open any of these meme Slots and enjoy them for free or for real money - whatever you prefer.